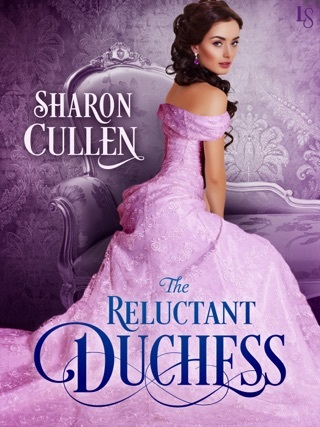 I’ve read all but the first in this series, and I really do enjoy Sharon Cullen’s ability to tell a story that is connected by some common threads, but each book stands alone nicely. In this book, Sebastian, Earl of Claybrook is one of the King’s top agents. He’s carefully maintained his façade for society: they know him as the young man who did his duty, and provided for his siblings after his father’s death. Contessa Gabrielle Marciano is also an agent for the King, with a façade created for her when she was removed from a rough life on the streets surviving by her wits, thievery and prostitution. When they put aside their responsibilities and grab a few moments to be themselves, wholly immersed in their passion, their connection is electric, if wholly based in lust and fantasy. At the end of the affair, they part to concentrate on their own respective assignments. But when a threat arises, Sebastian and Gabrielle must work together to capture the miscreant while ignoring their past. I loved Gabrielle! She was bold, intelligent, completely determined and utterly honest about what she wanted. Surprising as a spy has to be both duplicitous and a bit restrained, her ability to make Sebastian aware of the connection between them while not losing the plot was clever. On the other hand, while I understood Sebastian’s unwillingness to enter into a relationship with someone he really hadn’t bothered to develop a true connection with, he was often a stereotype of the titled man: heedless of other’s feelings because his were all that mattered. Still, there was an admiration of Gabrielle’s brains when he thought of her as a co-worker, and when he did make a few efforts to know her better and expand on their relationship, even though I didn’t believe it as much as I have in other installments of this series. With plenty of action, twists, turns and secrets, the plot moves along quickly with plenty of surprise moments for readers to enjoy. Awesome Series leaves you wanting more! Yes! Yes! And more Yes! This series never fails to live up to expectations. I honestly didn't think I could love this series any more than I already did but once again I'm elated! The historical aspects, thoughts, dress of the period are depicted with exceptional quality. I find that I pay a lot of attention to those details, that can make or break an historical for me. Sharon Cullen does her research and does it well, I have loved every single installment and cannot wait to see what is coming next. This is book 4 in the Secret's & Seduction series. 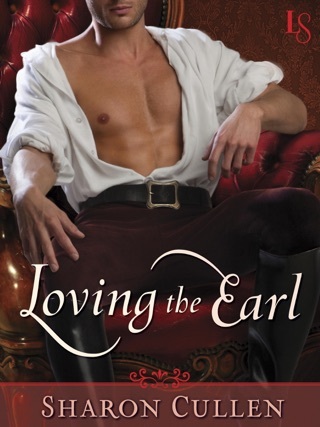 Sebastian Addison, the Earl of Claybrook, has spent months trying to forget the woman that he spent three passion filled day and nights with knowing that they can never have more. But suddenly she is back in his life and Sebastian wants nothing to do with her. How can he find the traitor, when all he can think of is his partner? Gabrielle has never forgotten the time spent with Sebastian, but unlike him she wants to finish the task given to them. She knows that together they can do a better job than working alone. But their biggest challenge might not be the enemy they are after, but the feelings they have for each other. I was so happy that Cullen continued with her Secrets and Seduction series as it is one of my all time favorites! There is nothing better than a dashing hero and an unconventional heroine with some bad guys thrown in. The perfect combination! It's not often that you get to read a story in which both the H/H are spies. Normally it's just the hero and the heroine at some point needs to be saved. I loved that Cullen put a very strong woman into this story, one that could take care of herself in any situation. As much as Sebastian wanted to take care of Gabrielle, she wanted to prove that she could handle herself and any situation that she was put into. 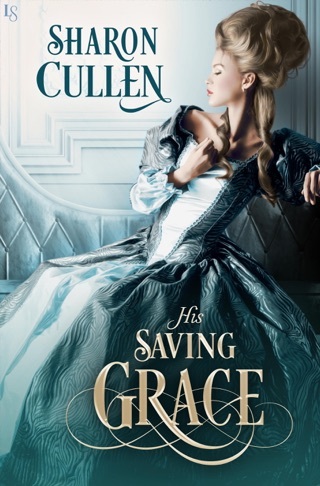 My fingers are crossed that Cullen continues with this series as I'd hate for it to end! !